All tech fees and library fees must be paid in full and cafteria charges cannot be more than $10 to be permitted to attend the PTO Spring Dance. 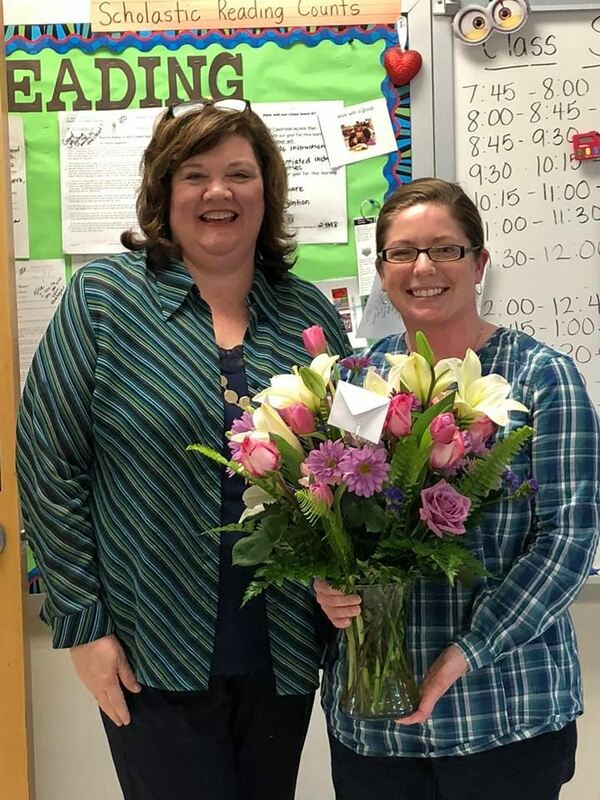 Congratulations to Mrs. McLendon for being selected our Teacher of the Year! 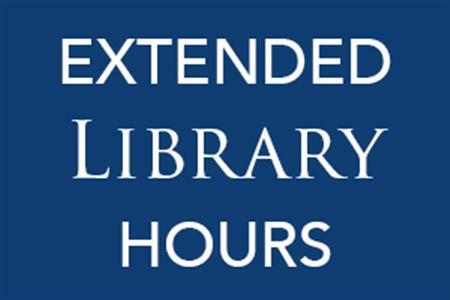 Click to see dates and times for our extended library hours for the month of February. 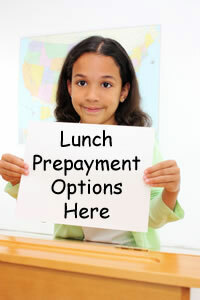 Did you know you can pre-pay for your child's lunch online? 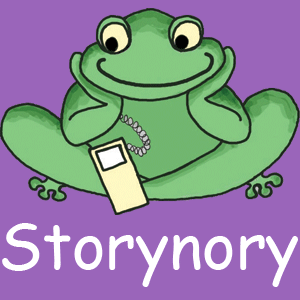 Visit this link to set up an account : https://www.montgomery.k12.nc.us/Page/405 . In a few clicks you'll be ready to pay online and never get another cafeteria charge letter! Call the school office if you have any questions. Click to see the school supplies your child will need for the 2018-2019 school year.